Bengaluru– India’s biotechnology major Biocon Ltd on Friday reported a Rs 147 crore consolidated net profit for April-June first quarter of fiscal 2016-17, registering a 17 per cent annual growth from Rs 126 crore in the like period year ago. The city-based company said consolidated total revenue increased 11 per cent year-on-year (YoY) to Rs 952 crore for the quarter under review (Q1) from Rs 857 crore in same period year ago. Total revenue includes net sales of Rs 903 crore, up 10 per cent YoY from Rs 825 crore, other income of Rs 49 crore, an increase of 52 per cent YoY from Rs 32 crore in same quarter year ago. Ebitda (earnings before interest, tax, depreciation and amortisation) for Q1 has increased 15 per cent YoY to Rs 271 crore from Rs 236 crore same quarter year ago though its margin remained flat at 28 per cent YoY. Net profit margin also remained flat at 15 per cent YoY. Of the total sales for the quarter under review (Q1), small molecules contributed Rs 357 crore, Syngene (research services) Rs 263 crore, branded formulations Rs.159 crore and biologics Rs 107 crore. Income from licensing, including capacity reservation fee, however, declined 73 per cent YoY to Rs 17 crore from Rs 64 crore in same quarter year ago. 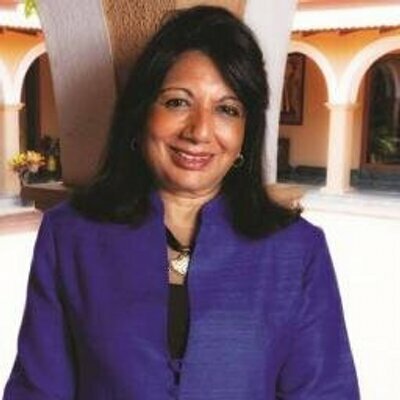 “Our strong performance in Q1 has been driven by an all-round growth of business across small molecules, biologics, branded formulations and research services,” said Biocon chairperson Kiran Mazumdar-Shaw in a statement here later. The biopharma has filed its first biosimilar Pegfilgrastim in European Union during the quarter under review, while its Glargine insulin forayed in Japan. “We have received regulatory approvals from Malaysia for commercialisation of rh-Insulin and Glagrine. 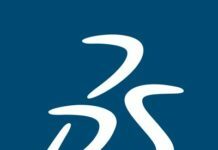 We are also on track to file on our new biosimilars and generic formulations in the developed markets later this year,” Shaw noted. The Marketing Authorisation Application (MAA) to the European Medicines Agency (EMA) has accepted Pegfilgrastim for review while Malaysian drug regulator approved Glargine. 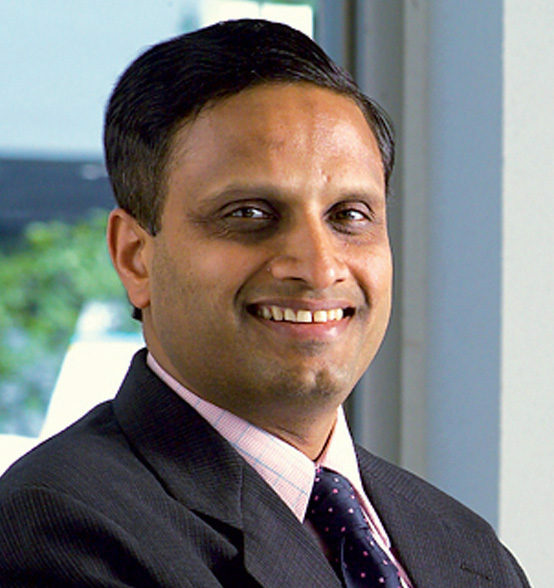 “Our research and development (R&D) spend was Rs 92 crore, reflecting the progress of generic formulations, biosimilars and novel programmes,” Shaw added. The company’s blue chip scrip of Rs 5 per share (face value) gained Rs 64.75 or 9.23 per cent to buy or sell at Rs 766 per share on the BSE as against Thursday’s closing price of Rs 701.50 and opening price of Rs 719.80 though it touched a high of Rs 771 and low of Rs 712 per share during pre-noon trading session.